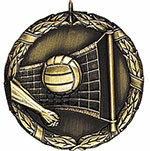 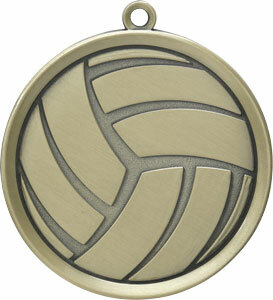 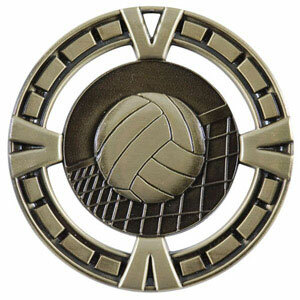 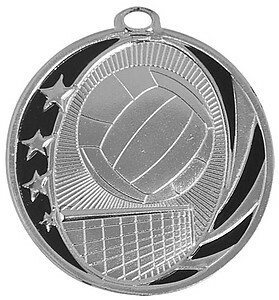 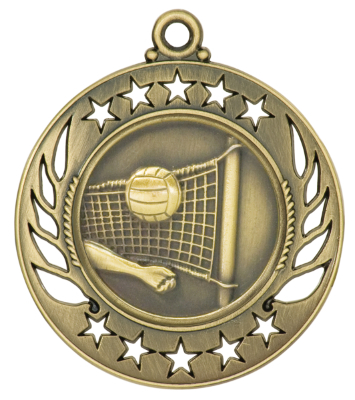 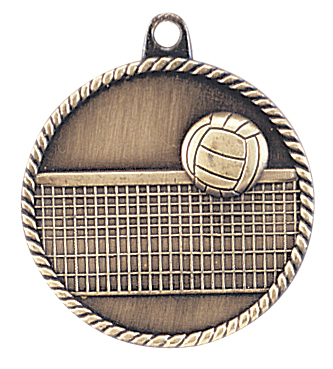 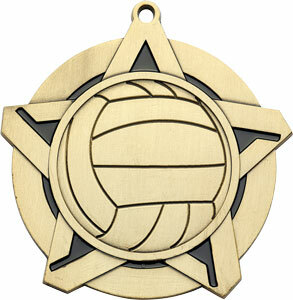 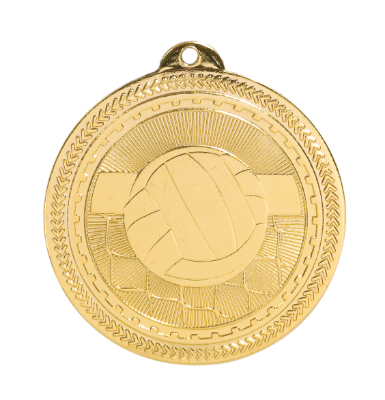 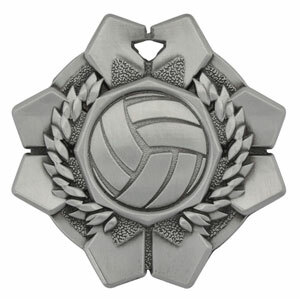 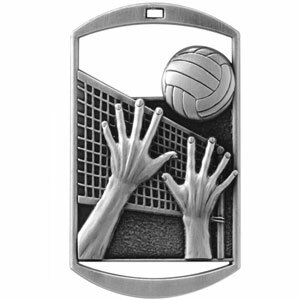 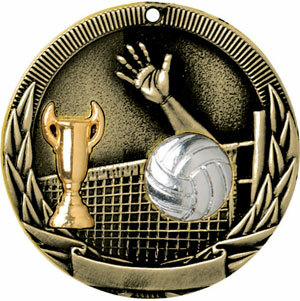 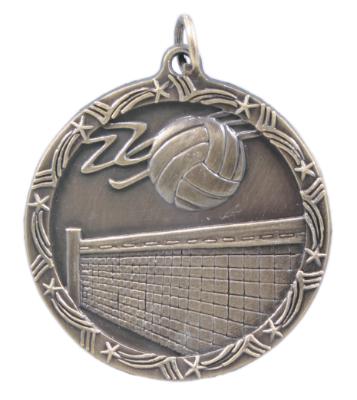 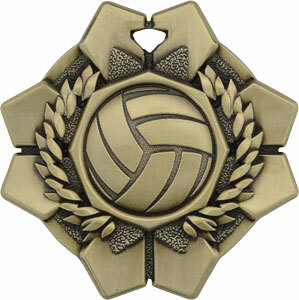 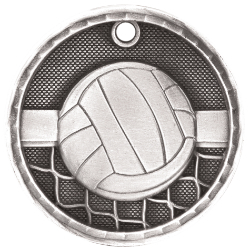 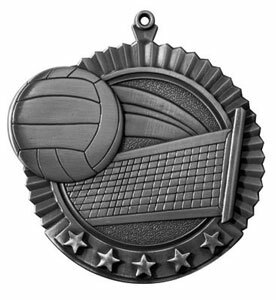 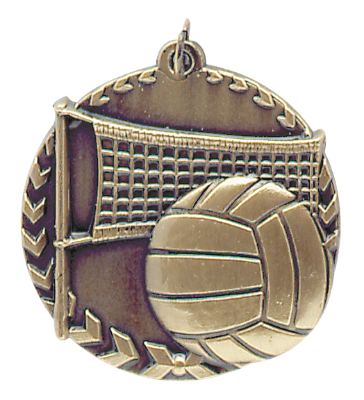 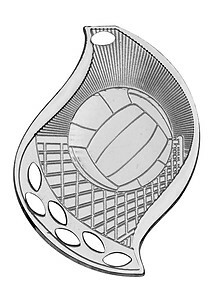 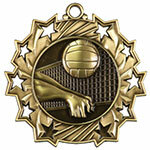 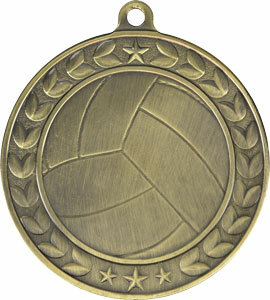 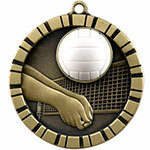 Welcome to our volleyball medals page, we have a large selection of beautiful medals. You will find volleyball medals in gold, silver, and bronze. 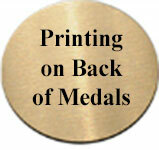 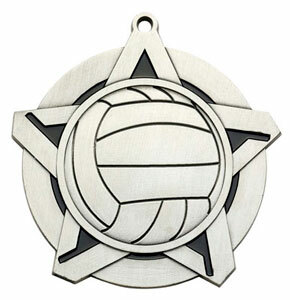 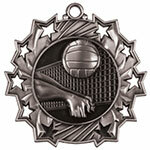 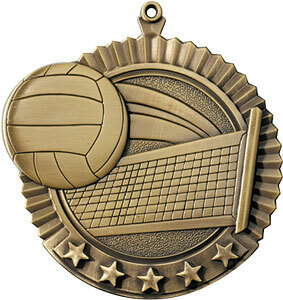 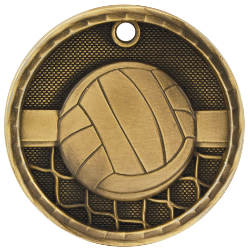 We have 3-D volleyball medals, dog tag volleyball medals, spinning volleyball medals and more. Most of our volleyball medals can be engraved. 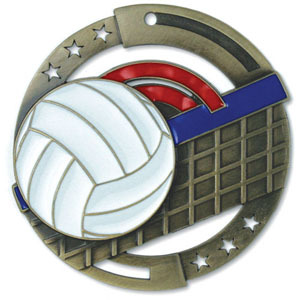 For more information click a medal below, on that page you can select a ribbon and ribbon color for your volleyball medal and make your purchase. 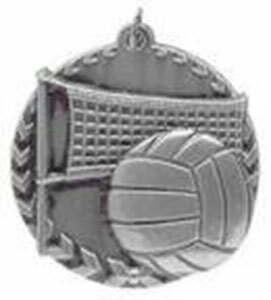 If you have any questions about placing your volleyball award order, please call 1-800-787-8777. Business hours are Monday - Friday, 8:30 to 4:00 central time. 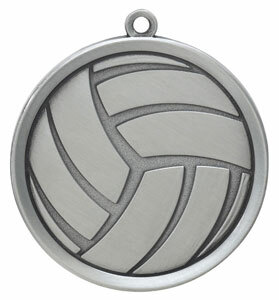 Shop safe and secure online anytime. 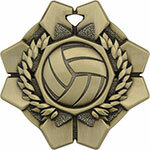 We invite you to visit all our volleyball award pages.